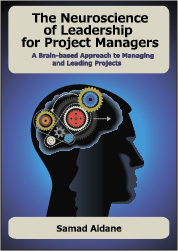 Project Management: it is not for WIMPS! A conversation with Traci Duez on the importance of developing the courage to lead. Today, I have the distinct pleasure to chat with Traci Duez, President and founder of Break Free Consulting, who shares with us her insights on why courage is the backbone of leadership and how values secure the backbone in place. Traci says that to develop the courage to lead, you must have a framework on which to analyze value. Traci introduces us to a powerful framework that helps understand how the personal hierarchy of value impacts leadership, how to make better decisions, and the thinking and valuing habits that sabotage courageous leadership. 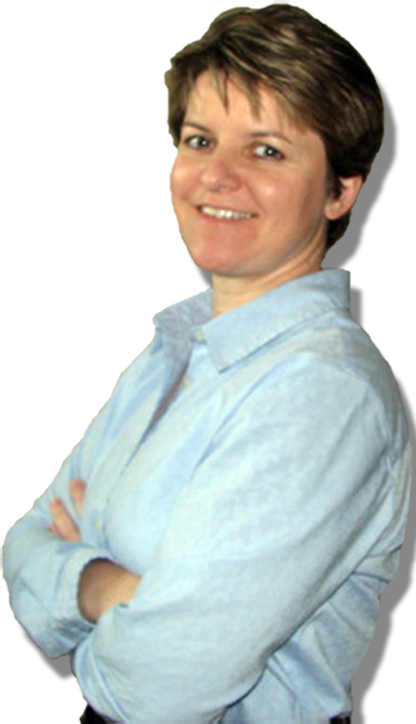 Tracie was a project manager for 17 years and was the director of over 100 consultants for an IT consulting firm. She earned a bachelor’s degree in chemistry from Case Western Reserve University. She has coached basketball at the high school and collegiate levels. Today, Traci applies her background in science and coaching to help Project Managers and executives improve their thinking and leaderships skills using the breakthrough science of neuro-axiology. We learn more about her and neuro-axiology during our conversation as well as how to immediately apply this new knowledge to our careers and our lives. This is an amazing person and I highly recommend you visit her websites, in the links below, and take the free assessment and well as view and download whitepapers and articles presented to PMI Global Congresses. How did you get interested in exploring the role of courage in context of leadership and why should project managers pay attention to this topic? You say: Courage is the backbone of leadership. Define for us courage and give us some examples. You talk about a concept called “foundation of courage”, you distinguish between core values and valuing habits. What do you mean by these concepts? What should we understand about Axiology – the science of value, and why is it important in understanding courage? How do we measure our valuing habits and how do we use this information to become more courageous? In your experience working with many project managers, what have you found to be the main factors that keep us from being courageous? Prior to founding her own company, Break Free Consulting, Traci worked for 20+ years in various roles from medical technologist to laboratory informatics specialist; from project manager to director of an IT consulting firm. Today Traci speaks all over the world to organizations and corporations. She applies her background in science, coaching, and leadership to help you measurably improve your thinking skills. She uses a blend of axiology (mathematically-based value science) and neuroscience to enhance your leadership and decision-making abilities. Websites: http://www.breakfreeconsulting.com. Tracie has specials for PMs on a separate website including discounted pricing at http://www.pmbrilliance.com/.